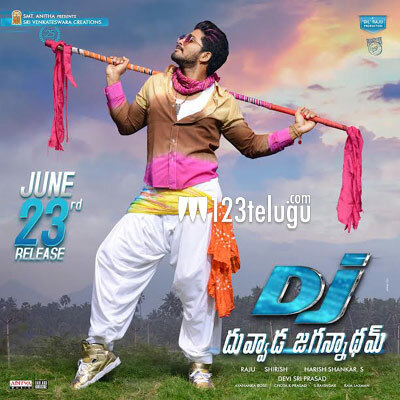 Stylish star Allu Arjun’s DJ Duvvada Jagannadham is doing well in USA and ready to cross $1 million by today or tomorrow. It already crossed Sarrainodu full run collections in USA by first week end. Tuesday is here and AT&T customers take advantage of Buy 1 get one free offer from AT&T. This offer is valid for all Regal, AMC any other theaters that patriciate with www.movietickets.com . 7.You can use the offer multiple times and share codes with friends too.